Our PR & Event Management team have pulled off a real show stopper! For one night only, complete with slot machines, an American diner and a flashbulb lit red carpet. We made sure that this was a night to be remembered! 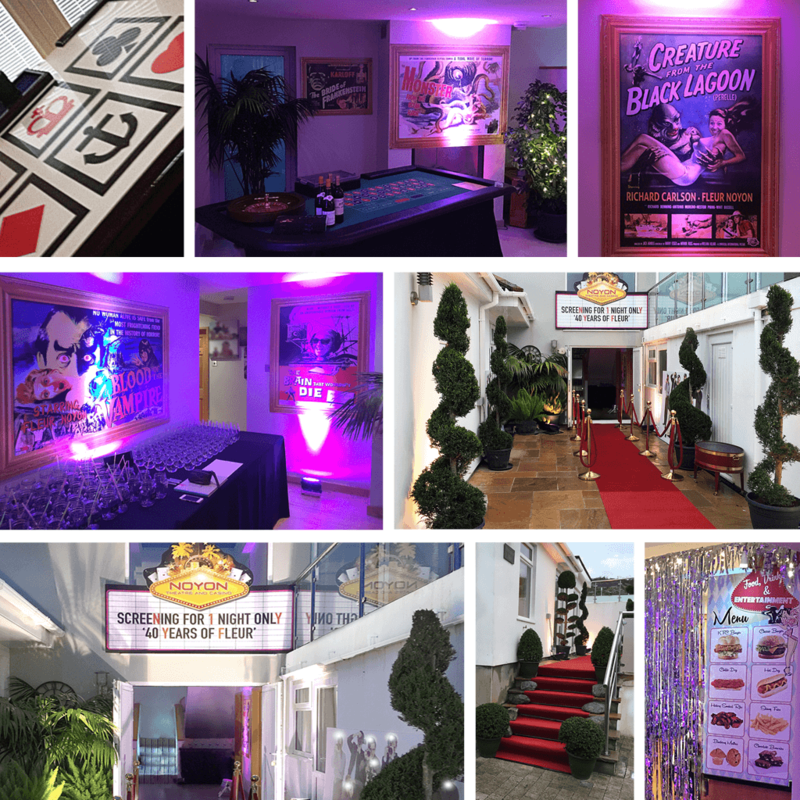 The event combined a classic cinematic experience with an American casino twist. We have some very happy clients, who will be talking about this one for years to come.